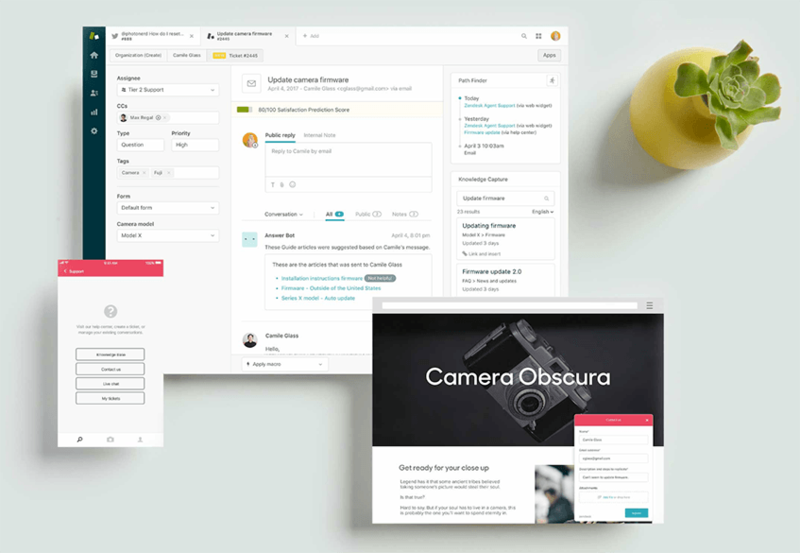 Zendesk helps you improve customer relationships through communication and support. 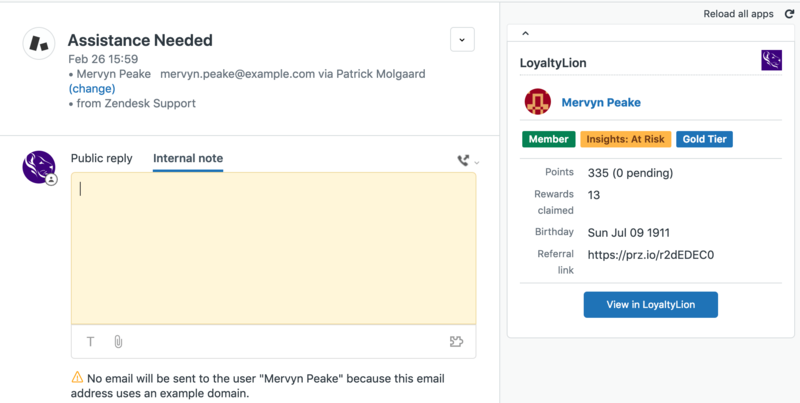 Using LoyaltyLion and Zendesk together, you can view your customer’s loyalty data and use these insights to resolve customer queries in a more meaningful way. The integration helps you to improve your customer satisfaction rates, increase customer engagement and retention all while nurturing your customers through to conversion. View your customer’s loyalty profile when interacting with customers. 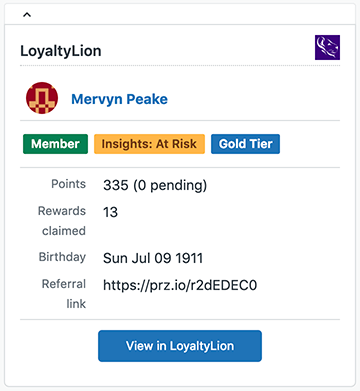 See their loyalty tier, birthday, points balance and rewards claimed. Gift points to build customer relationships and reward customers for their loyalty. Access your customer’s unique referral URL directly in Zendesk and include it in your responses. 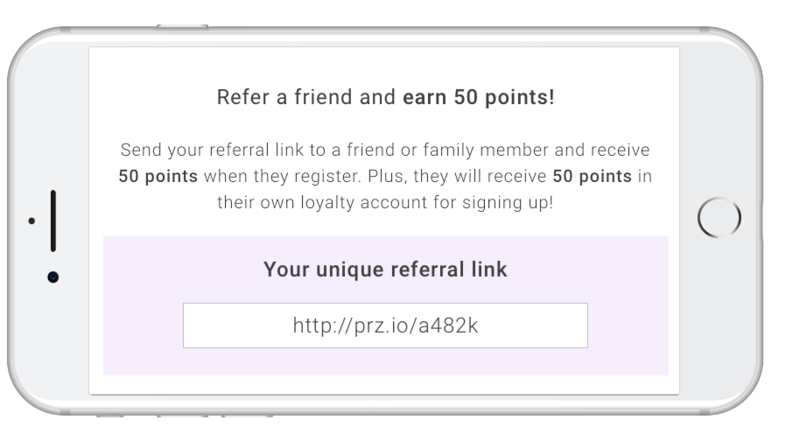 This way you’re prompting customers you’re already engaging with to refer their friends. Use past purchase behaviour to understand if a customer is loyal, at-risk or in need of winning back – and personalise your help desk response to improve the customer experience.